Wonderful sea & countryside views. 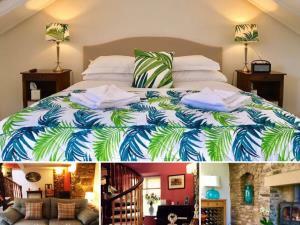 Our cottages are individually decorated & tastefully furnished, high standard accommodation retaining many original features with modern facilities, including underfloor heating. 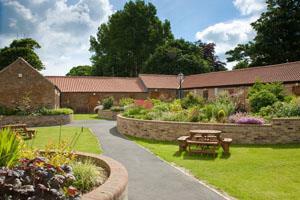 Late Victorian country residence in landscaped grounds overlooking open fields and moorland. 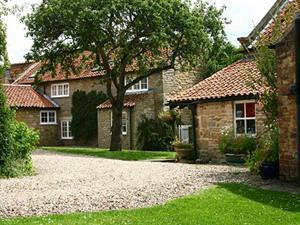 Five cosy cottages in the grounds of an historic former manor house. 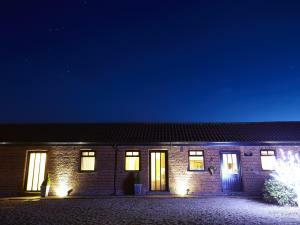 Indoor heated swimming pool, games room and Victorian walled garden with ancient yew tree tree-house. White Linen, Whitby is your perfect destination for a romantic short-break, a special anniversary celebration or simply a relaxing visit to Whitby. Elegant individually designed en-suite bedrooms with a wealth of extras in our 5 star, Michelin recommended boutique B&B. 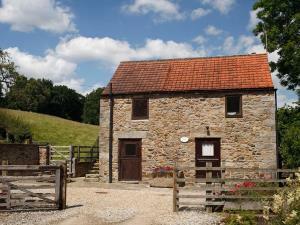 Locally sourced cakes and fabulous local produce breakfasts along with the very best of Yorkshire hospitality. FIXED PRICE ALL YEAR! 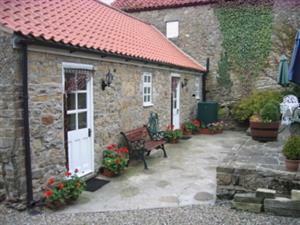 Just off the town centre, Flower Cottage is a very comfortable, homely, well equipped old house (built 1866) sleeping up to 7 people. It is situated in an ideal position for visitors to the area. 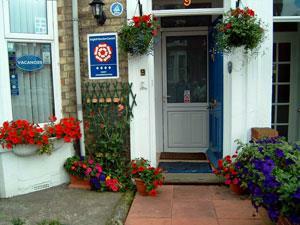 Small non-smoking family-run guesthouse, situated on the West Cliff. 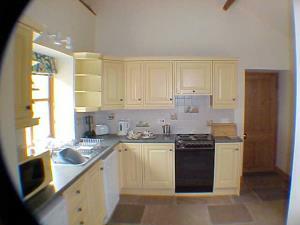 Close to beach, town centre and all amenities. 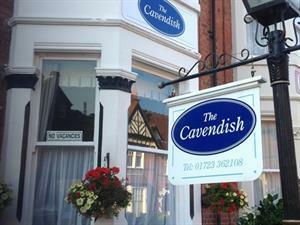 A traditional seaside B&B offering outstanding cleanliness and comfort and great breakfasts! 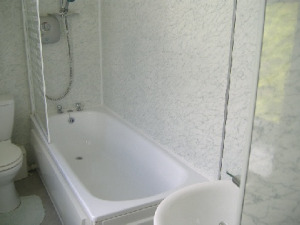 Located on the West Cliff, approximately five minutes from the town centre, rail and bus stations. 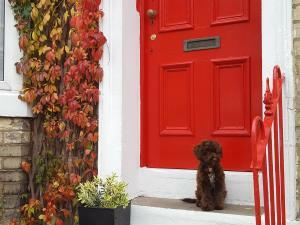 Fayvan Self-Catering Apartments all have stunning sea views and views of Crescent Gardens. 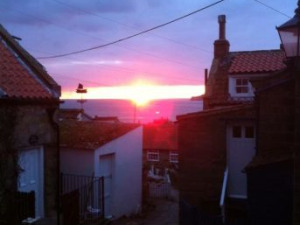 These high quality apartments have been awarded 4 stars by VisitBritain and provide a perfect location for all Whitby has to offer.